Mystery shopping programs, when managed correctly, help confirm if customers’ experiences occur as intended. Professional shopping investigators, trained to do market research within specific industries, provide eye witness reports on physical environments, employee interactions, sales transactions, quality of services offered and much more. Programs that include evaluators’ qualitative data provide deep insights on the exact customer experience. Assessing how your brand is perceived requires a program that removes all possible bias. Previous experiences, good or bad, of current and previous customers and employees would skew all data. Even capturing responses from individuals who have developed brand perceptions from their family, friends, media, or a combination of these, would impact the data. Companies wanting to learn current consumer perception, of their brand’s reputation, would benefit immensely by conducting the right secret shopper program. Also, if an area needing immediate improvement has already been identified, such as low customer satisfaction, mystery shopping will uncover the true reason why. Customer experience assessments that are objective and anonymous, with no pre-conceived ideas, will provide the information you need to ensure that your CX expectations are carried out. When decisions require market research at the speed of your business, six weeks, two months, next quarter is not going to help you deliver on current goals and objectives. Very specific competitive conditions and operations challenges impacting the organization dictate immediate data from research that is first hand. Making assumptions based on old data or reports that contain analysis from multiple departments will lead to poor and ineffective decisions. A best-in-class mystery shopping provider will capture the customer experience or competitive landscape research, and deliver first hand reports expeditiously. Your company can benefit from the following types of market intelligence that mystery shopping programs can quickly capture. Staff’s knowledge of offers, specials, new products, etc. Mystery shopping helps provide ROI on plans, programs, training, new tools and more, while reporting on execution and field implementation. Claims of quality service and satisfaction guaranteed mean nothing if the actual experience does not deliver. The level and quality of service (your brand promise) is vital to your success. Your company’s future profitability is dependent on the customers’ total experience with your product, customer service and other operations interactions. This is where customer satisfaction plays nicely with mystery shopping data. The right program monitors and measures service performance, identifying current levels, compared to what customers value. Mystery shopping also pinpoints and confirms high performing locations, which should correlate to high customer satisfaction scores, revenue and overall profitability. You can now close any gaps that exist at low performing locations. Regular inspections and consistently measuring, using mystery shopping programs, can help you increase productivity and deliver on your brand promise at many levels. The ultimate benefits of a mystery shopping company are to increase company productivity, build brand loyalty and sell more. A qualified provider will deliver this with each program. 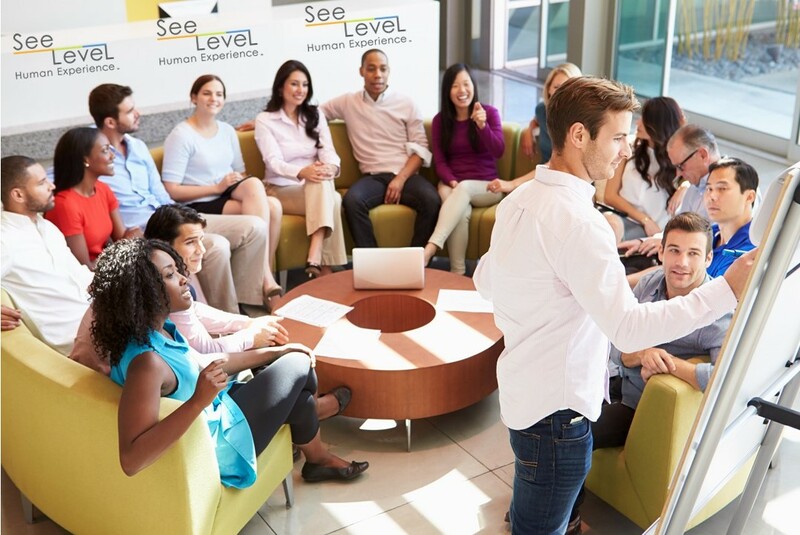 The Human Experience Evaluators on the SeeLevel HX team are experienced and professional at gathering critical market research that only a human can see, hear, touch, smell or taste. 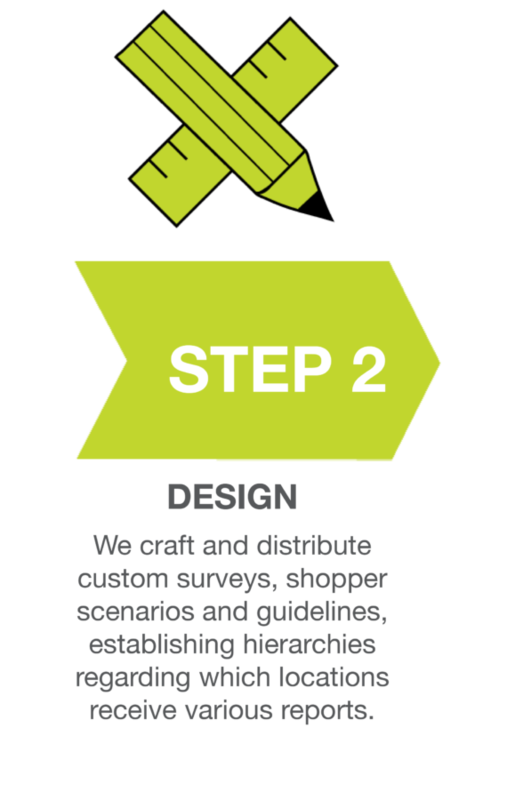 Our investigators can conduct effective mystery shopping programs and provide a thorough analysis of the total customer engagement with your brand.